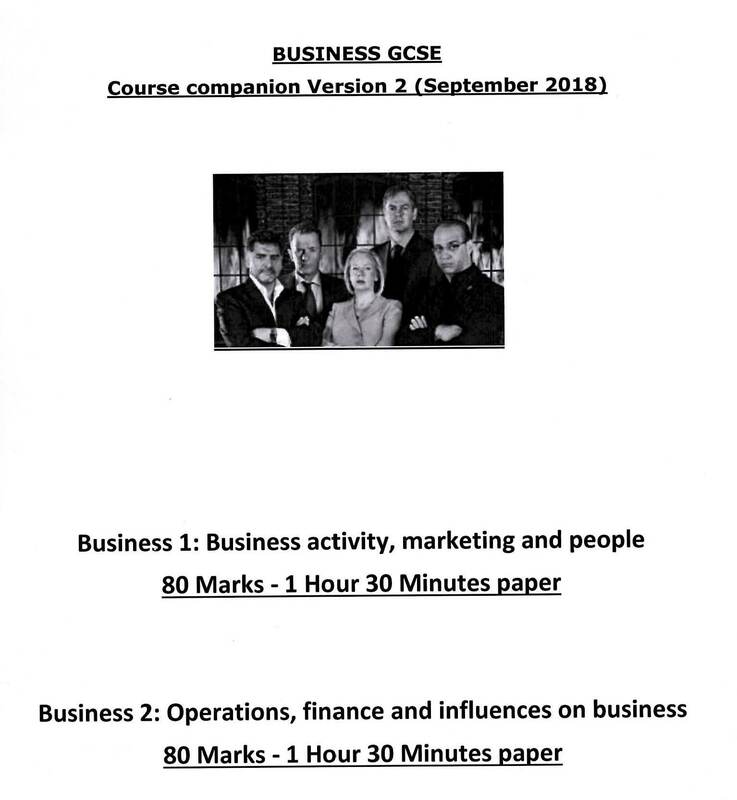 Business GCSE is an exciting and academic course introducing you to the commercial world and enterprise. The syllabus delivered is OCR. You will learn about the operations of all main functional departments within a business such as marketing, finance, production and human resources. In additional you will learn about the economic and legal environment in which businesses operate in and have the opportunity to create a business plan. The department also takes an interest in the city of London and you will have the opportunity to simulate the purchasing of stocks and shares. Recruitment and selection is also studied and you will experience procedures for applying for jobs.